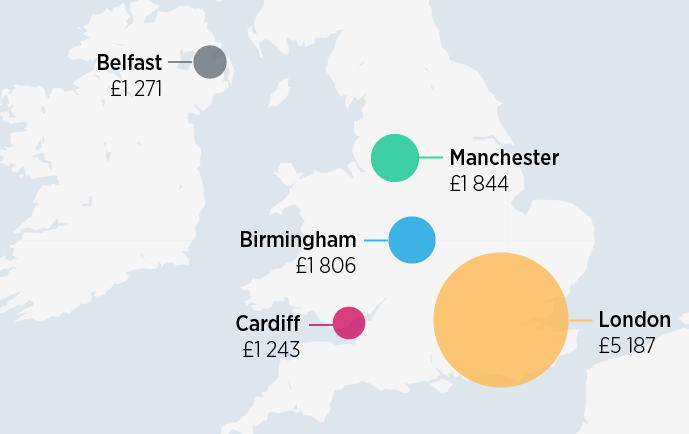 Central London joint sixth most expensive business travel location in Europe. 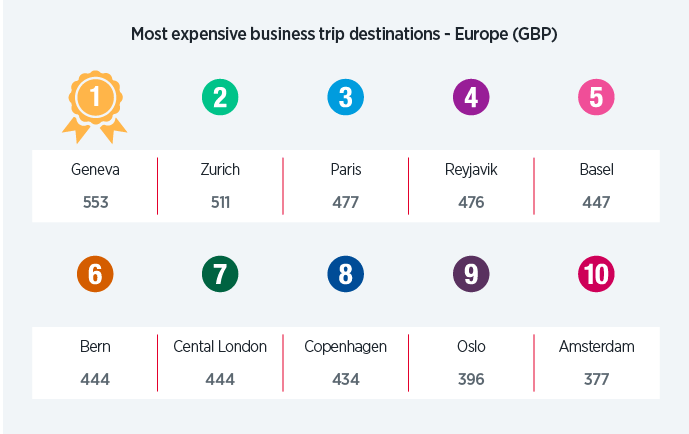 Hong Kong is the most expensive location in Asia for business travel, with the typical business trip costing USD 515 per day. 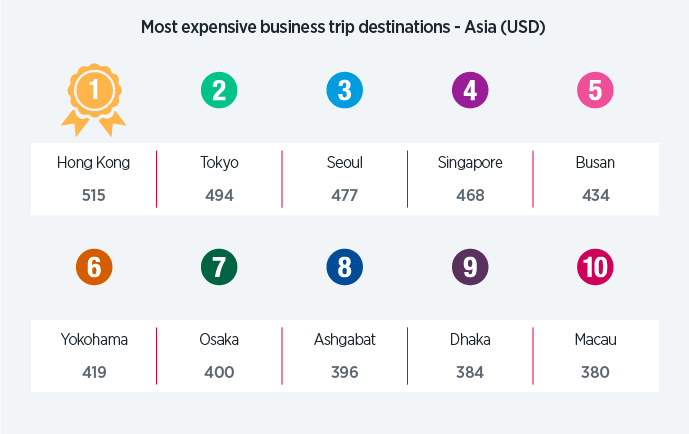 Singapore is the fourth most expensive location in Asia for business travel. 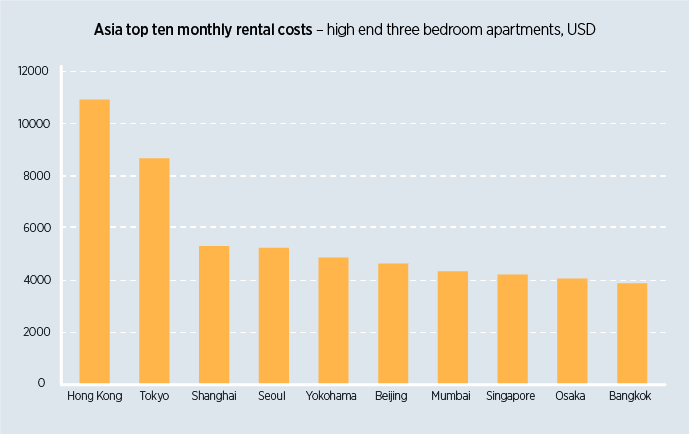 Hong Kong is the most expensive place in the world for expatriate rental accommodation, with average monthly costs of USD 10 929. Rental prices for expats in Singapore have dropped by 1.3% to an average of USD 4 215 per month. Dublin rental accommodation has climbed 35 places to 26th in the global rankings over the last 12 months. Dublin re-enters the top 10 most liveable cities in the world thanks to improved personal safety in 2018. Edinburgh is the only UK city in the top 20 most liveable cities in the world for European expats, closely followed by Aberdeen at 21.